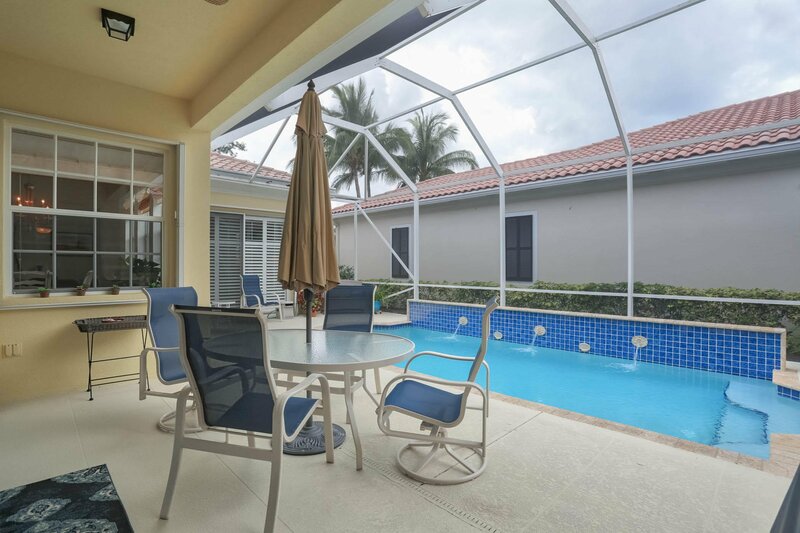 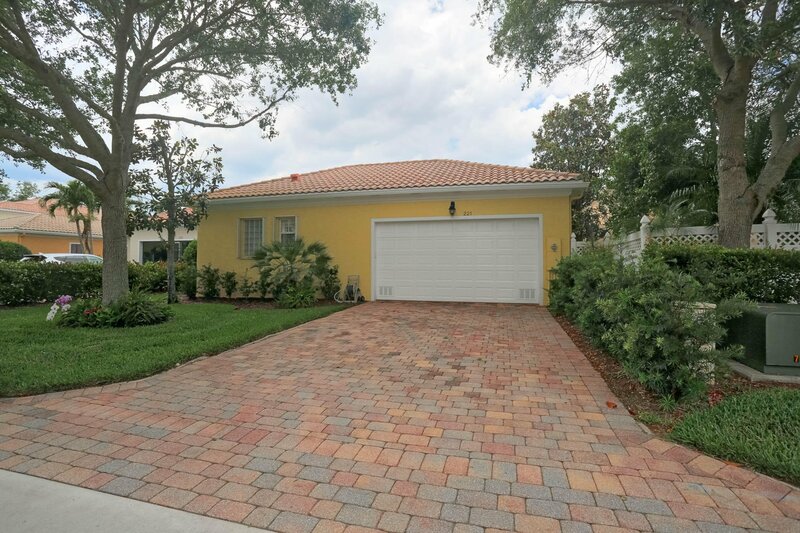 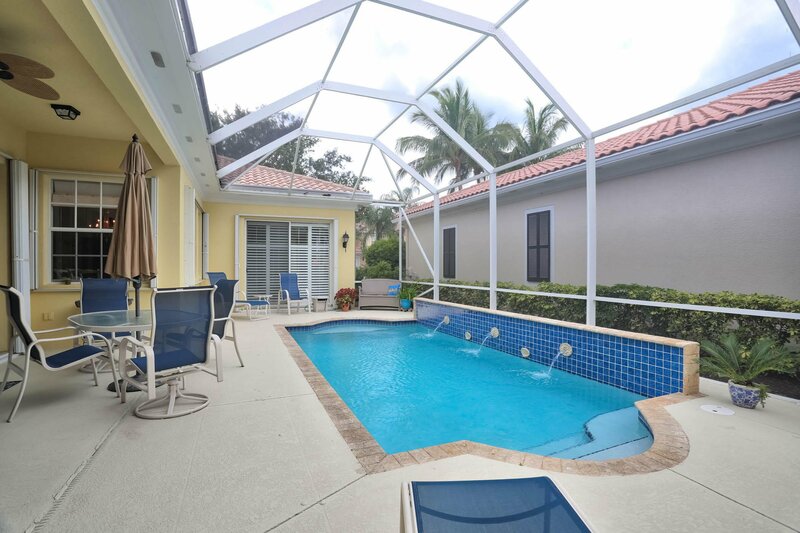 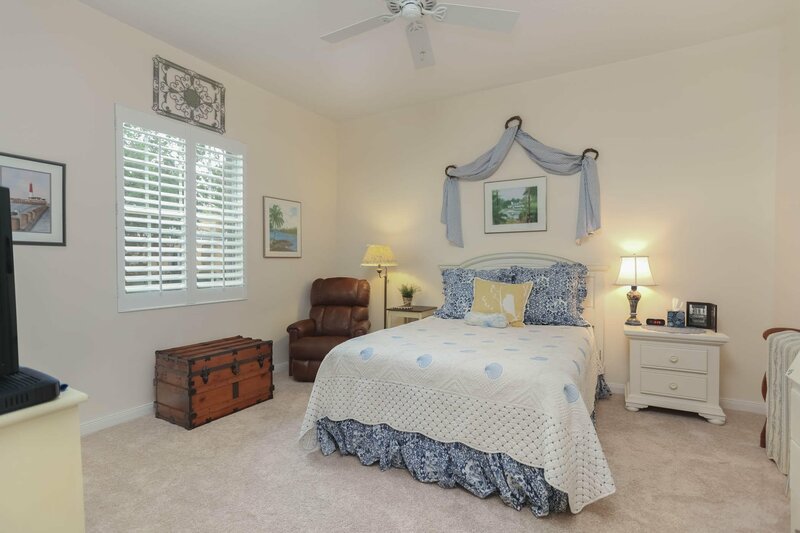 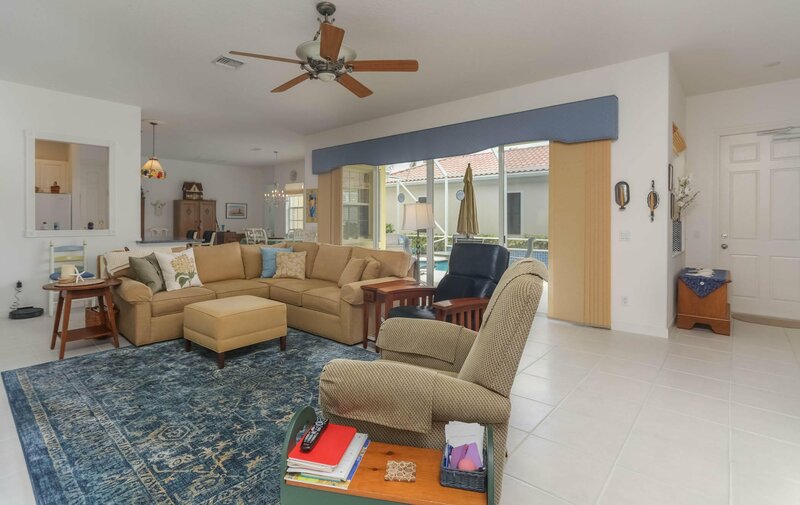 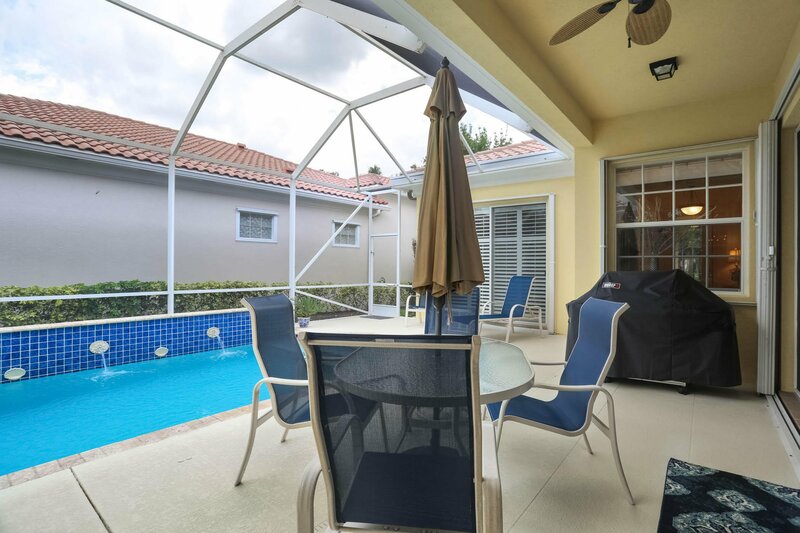 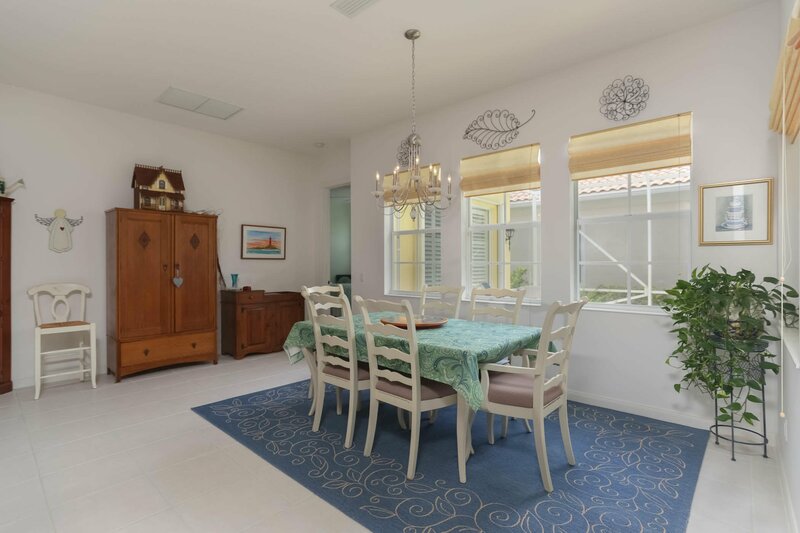 Immaculate DiVosta Courtyard Single Level home with Salt Water Pool. 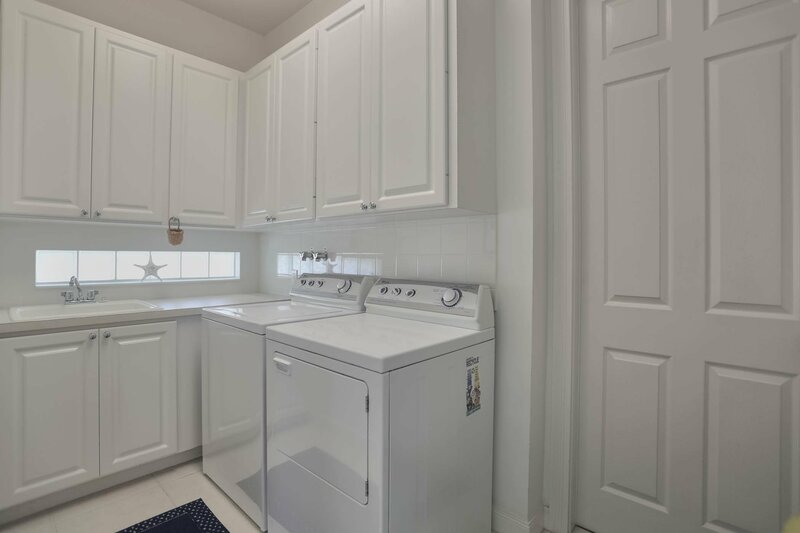 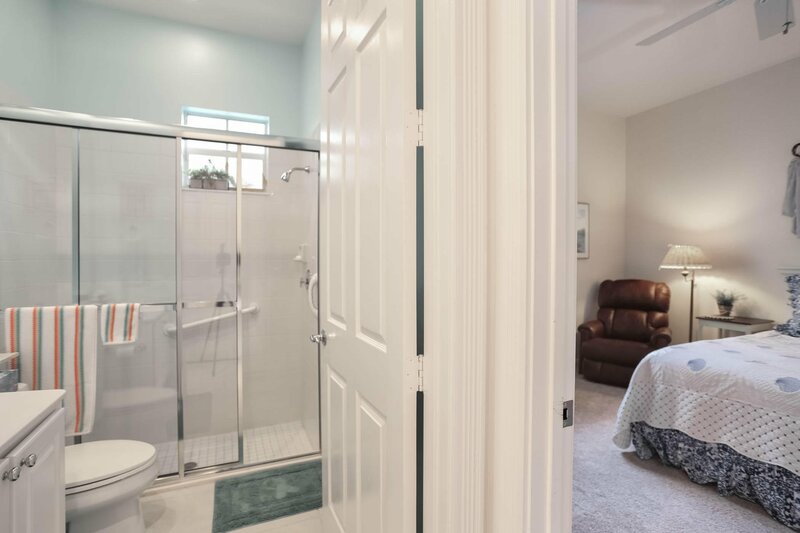 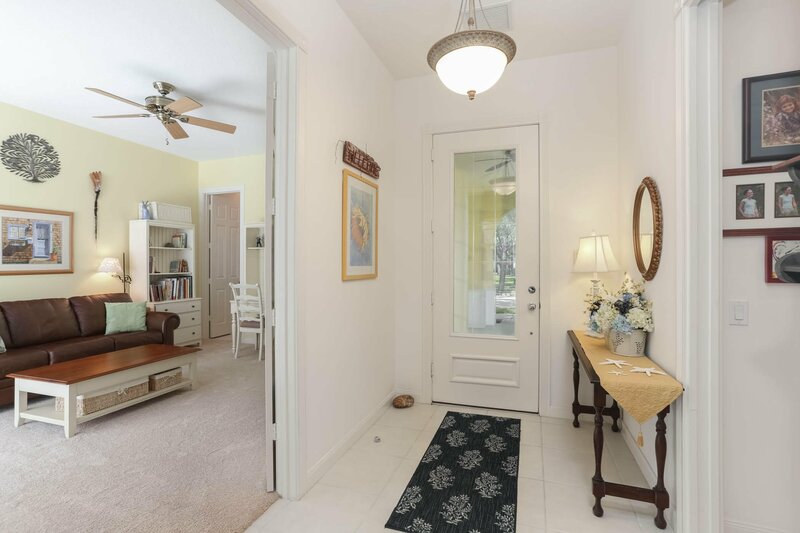 This 3 Bedroom home is move-in ready. 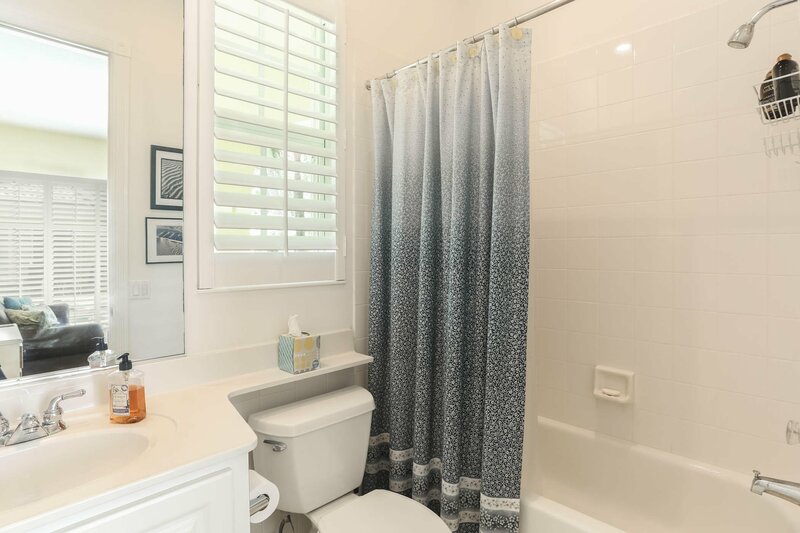 No work needs to be done here. 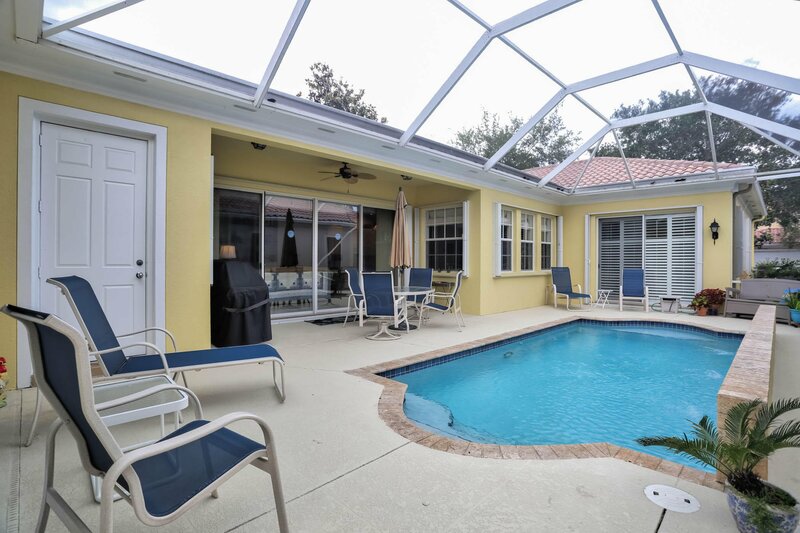 Screened in Pool area, beautiful deck with plenty of room for entertaining and enjoying. 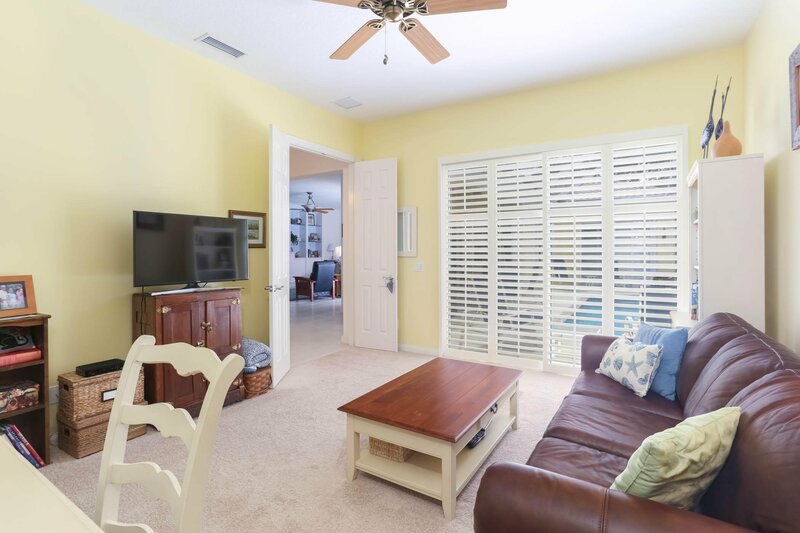 Plantation shutters on all windows and custom window treatments in the living area. 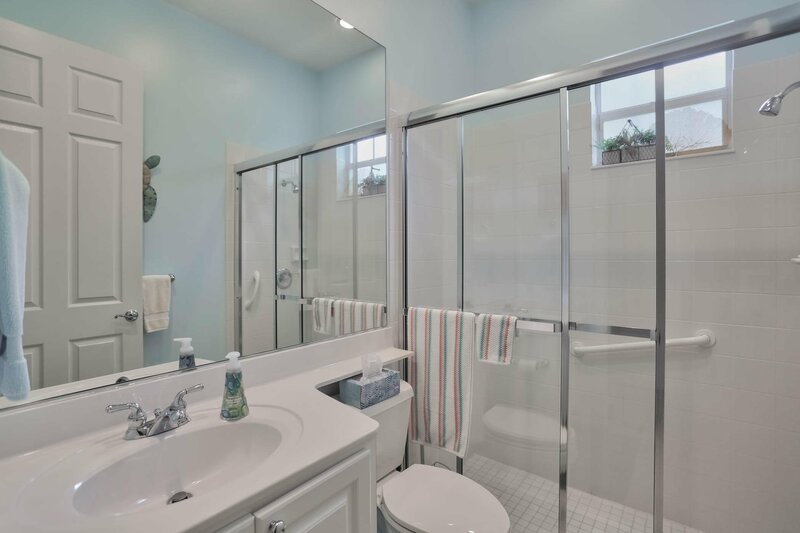 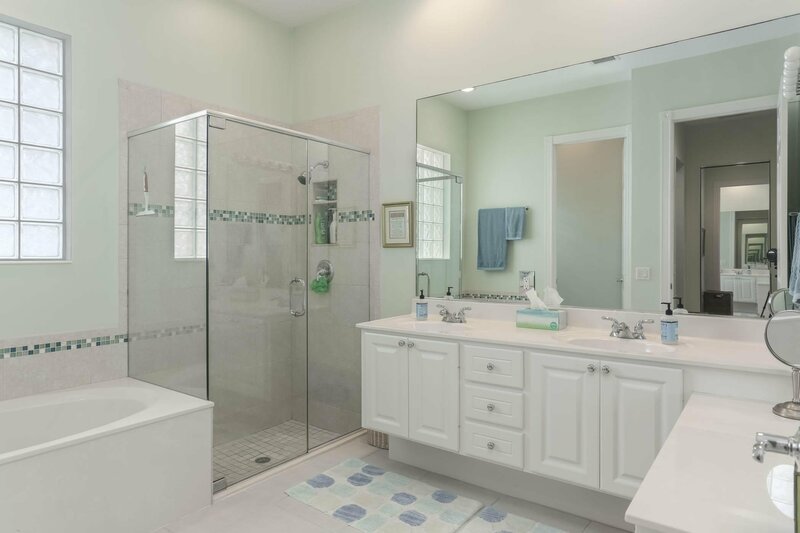 The owner has taking meticulous care of this home since it was built. 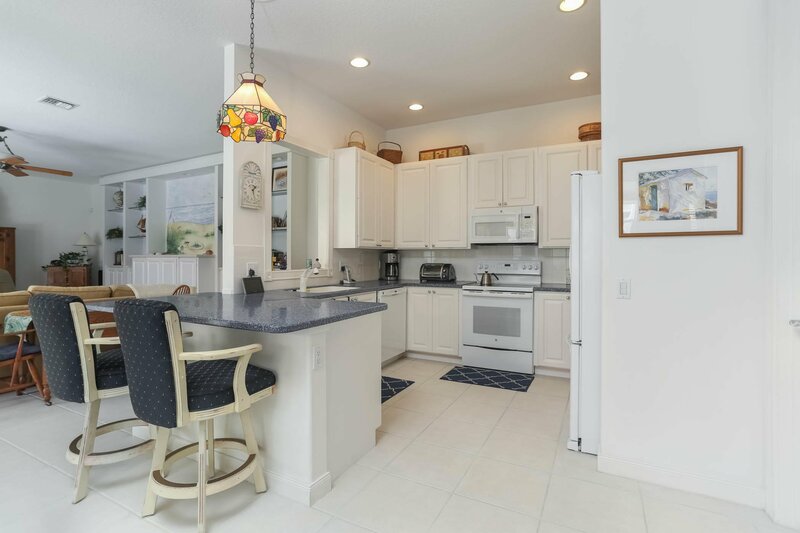 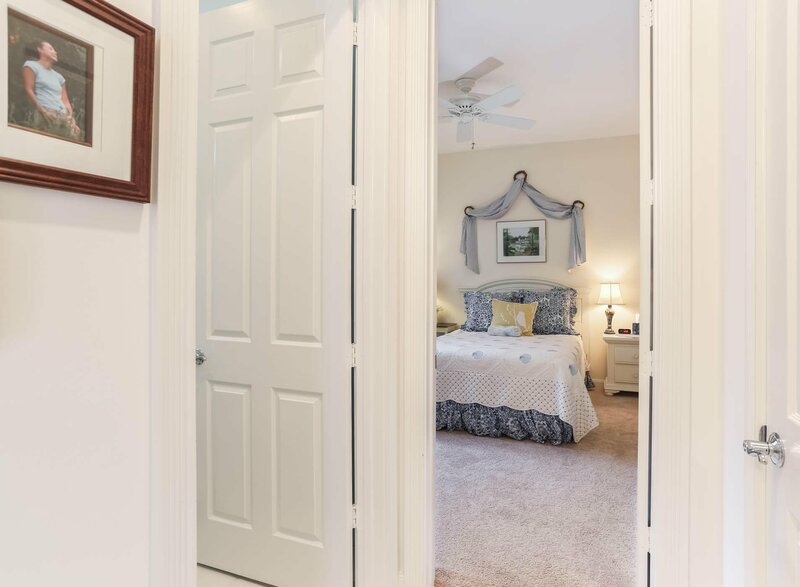 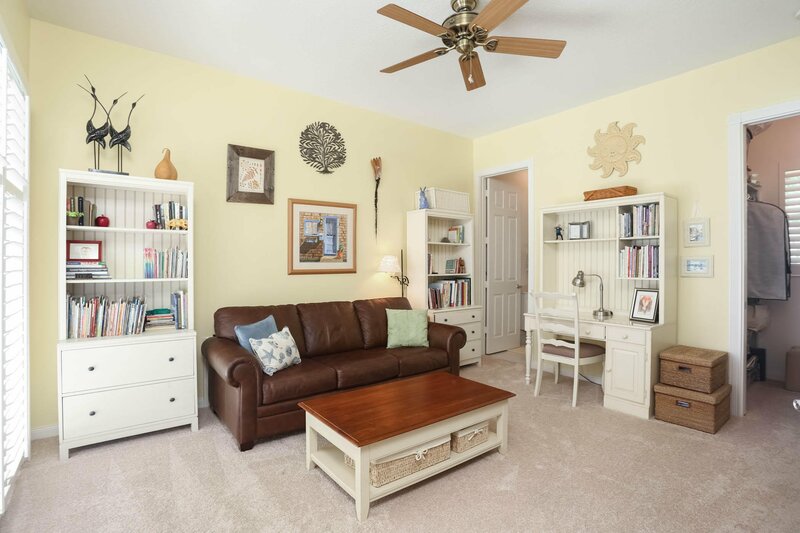 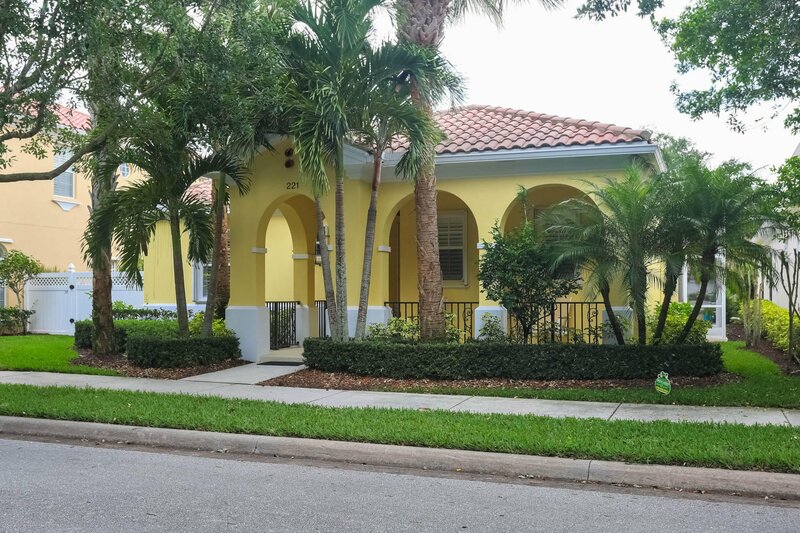 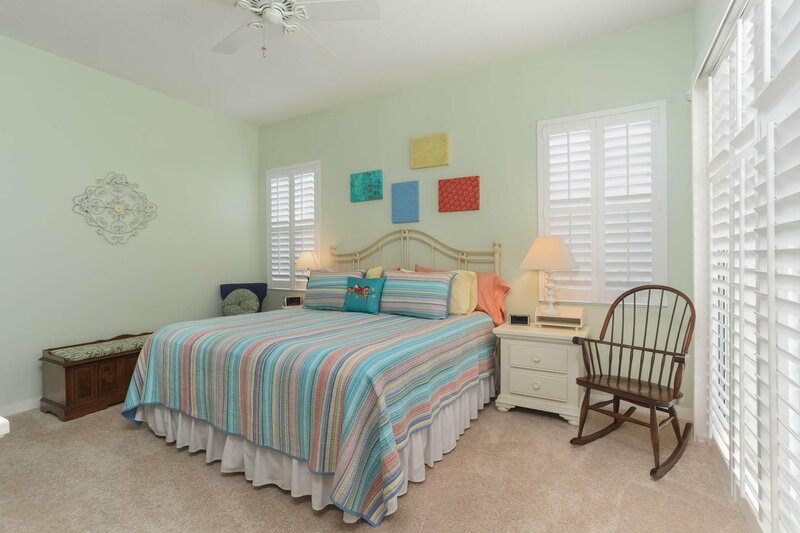 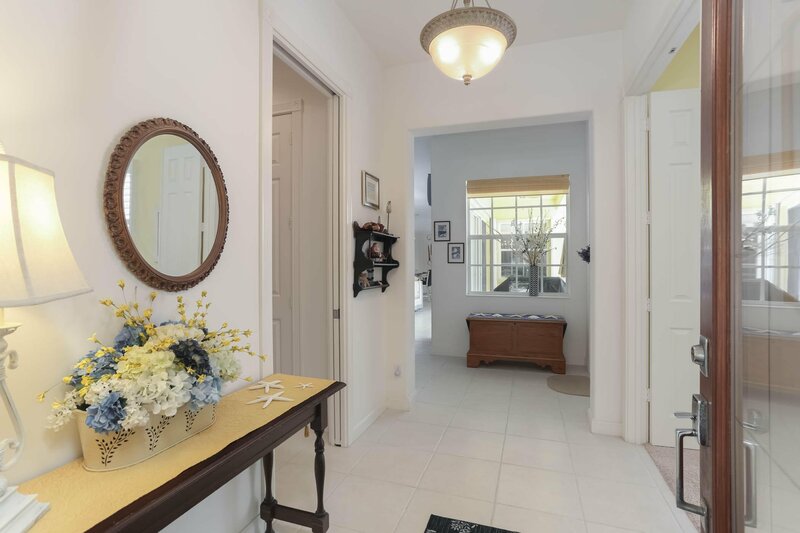 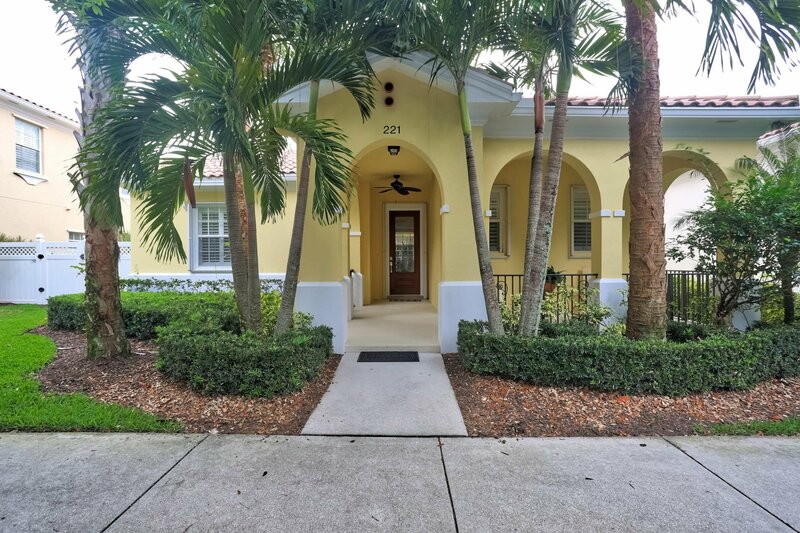 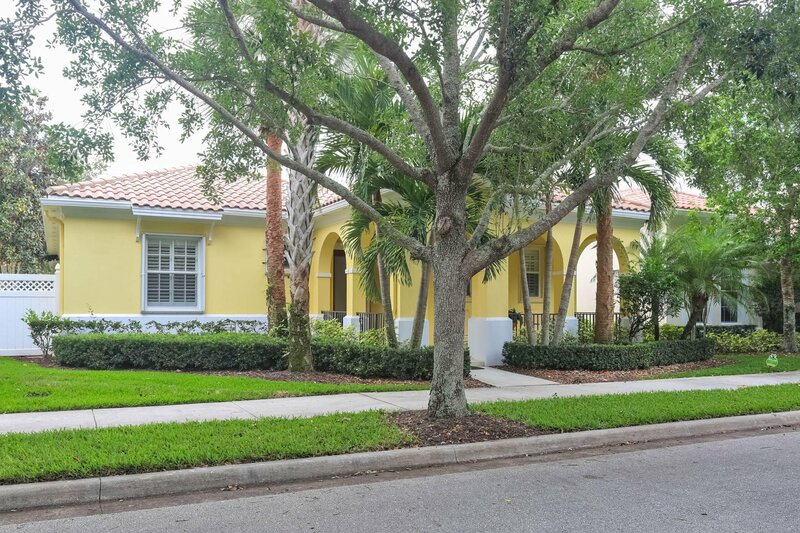 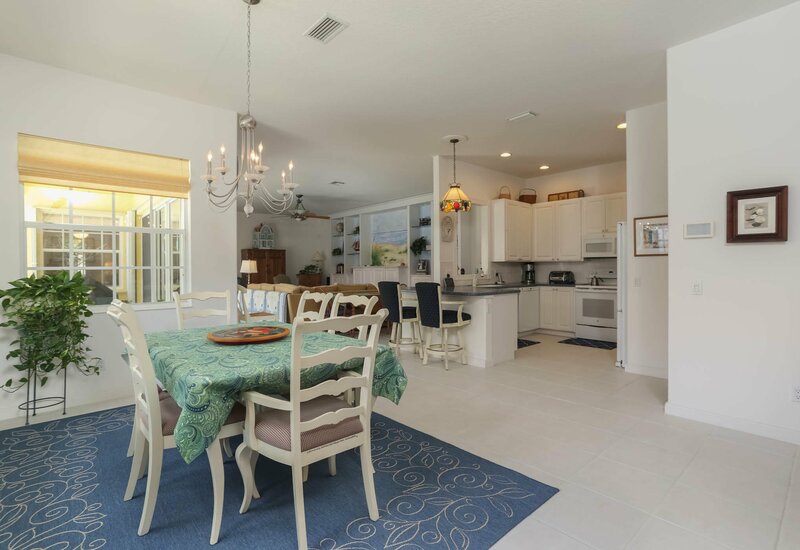 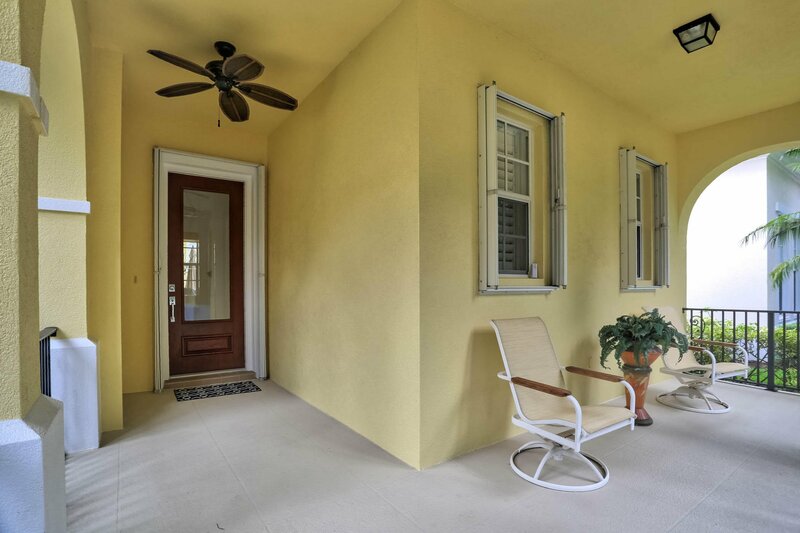 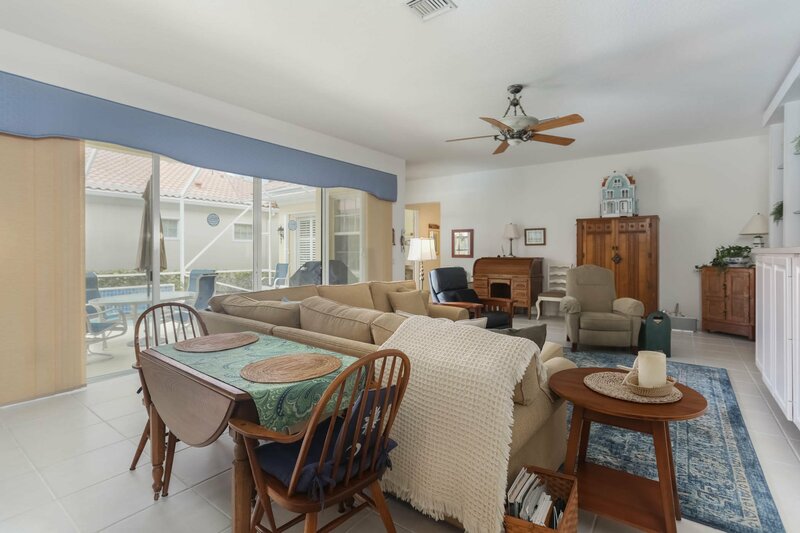 Located in Tuscany/Abacoa, one of the finest neighborhoods in Jupiter, This home is in walking distance to A rated IMS, community center with exercise room, playgrounds, tennis courts, Roger Dean Stadium, Scripts and Max Planck and more. 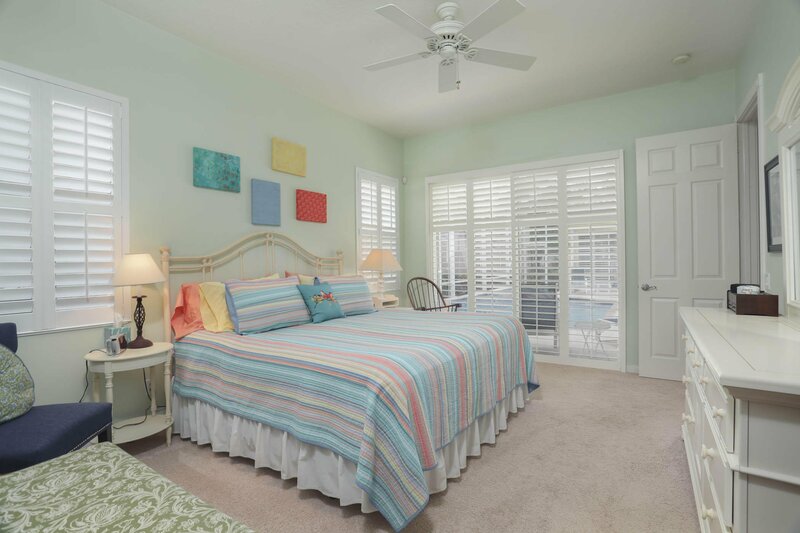 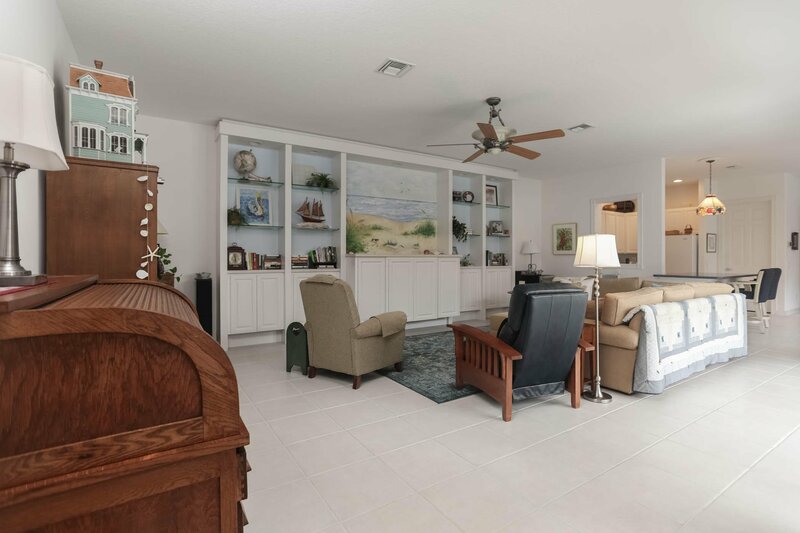 Close to the beaches, plenty of golf in the area too!